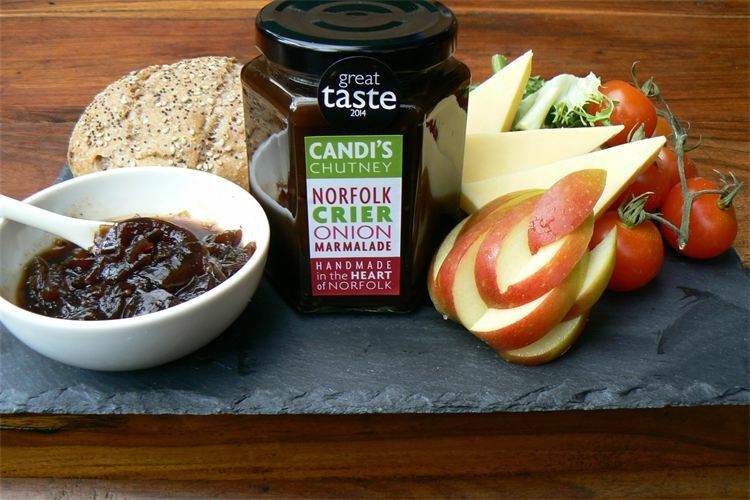 For my first in a series of interviews with some of the best independent food producers in North Norfolk, I had the pleasure of meeting Candi Robertson, the woman behind the “Candi’s Chutney” brand. 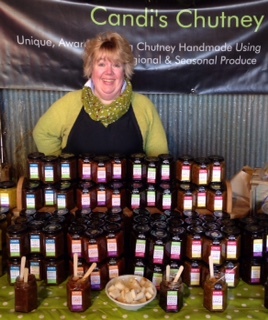 Having met Candi on a few previous occasions at Farmers’ Markets and foodie events, I was keen to hear how this former head chef ended up making award-winning products from her “chutney barn” in Holt. Sitting down over a cup of tea with the deliciously warm, fruity smells of chutney wafting in from the kitchen next door, Candi told me that she’d worked as a chef for 22 years and during that time used to make her own small range of chutneys which she sold at local markets. The small profit that she made at these events selling a couple of dozen jars each time funded family holidays and treats for her children. When Candi had to give up working as a chef due to a shoulder problem, she had more time to spend on her own product and in 2012, she had a stand at the two day Holkham Food Festival where the 300 jars she’d taken with her sold out early on the second day. This is when Candi realised that her chutneys had a very promising future. In the beginning, Candi’s business was home-based but rapid expansion meant that she needed to move into commercial premises in October 2015. During the interview, I had a quick peek in the kitchen and there were four huge pans of parsnip and chilli chutney (her best-selling flavour) on the go, with each pan producing 30 jars of chutney with no preservatives, artificial colours or additives in any of the flavours. I was surprised to learn that rather than having a team of kitchen staff, Candi makes the chutney herself so all of the ingredients are hand-prepared, grated, chopped and cooked and then each jar of chutney is hand-filled and hand-labelled. Candi admits it’s a time-consuming process but feels it’s the best way to control quality and ensure the results are consistent. Candi is in the kitchen from Mondays to Fridays and deals with other aspects of the business at weekends – that is, when she’s not attending markets or food festivals. 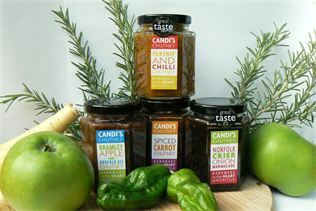 Currently, there are 186 stockists of Candi’s products in Norfolk, Suffolk, Cambridgeshire and Lincolnshire including ‘Bakers and Larners’ and ‘Jimmy’s Farm’. 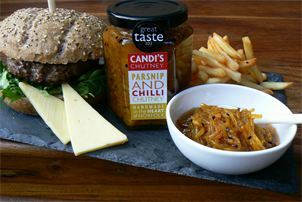 Tearooms, pubs and cafes also have Candi’s Chutney on the menu, for example, The Art Café in Glandford, Pensthorpe Natural Park Café and The Crown Hotel in Wells, to name but a few. Candi currently only sells her products within East Anglia and takes great pride in sourcing ingredients from local growers and suppliers although certain items such as cassia bark and star anise have to be obtained from further afield. 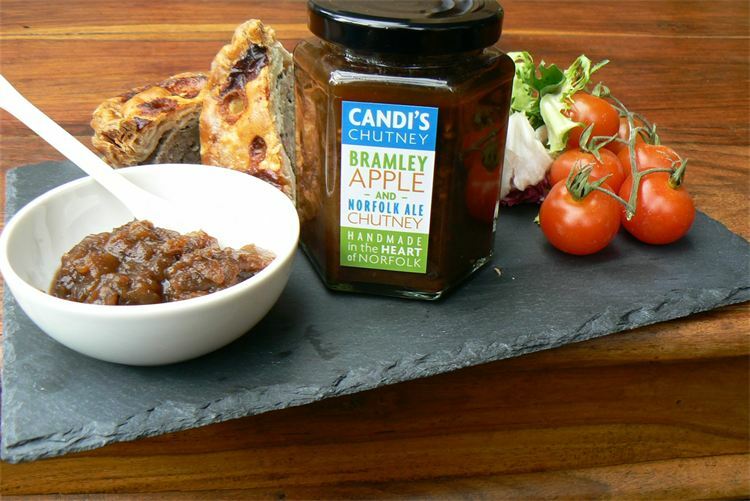 Candi has won several prestigious awards for her chutney and her most recent success was “Best Norfolk Food Producer” in the Muddy Stiletto Awards 2016 and he brand has just been nominated as a Norfolk Food Hero by the Aylsham Show. Three flavours have also won “Great Taste Awards” namely the Parsnip & Chilli Chutney (2013), the Norfolk Crier Onion Marmalade (2014) and the Spiced Carrot Chutney (2015). Also in 2015, Kettle Crisps chose Candi’s Chutney as the winner of their “Business Mentoring Award”. There were also “highly commended” certificates from the “Norfolk Food & Drink Awards” in 2013 and 2014. Candi has signed up to the “Proudly Norfolk Food & Drink” labelling scheme and the idea is that products with this label stand out on the shelves when lined up with mass produced items. For the consumer, you know that you are supporting genuine local food producers who care passionately about their products. I asked whether, given the amount of recognition Candi’s Chutney has received from the food industry, she had plans to expand the business further. Candi replied that although it’s something she’ll have to consider, she’s is concerned that the business could lose its “small family business” element if she grew too much. If you’d like to learn how to make chutney yourself, Candi has set up a “Chutney Club” where you can find out the secrets of how to make a good chutney, suggested ingredients and a “how to” technique. 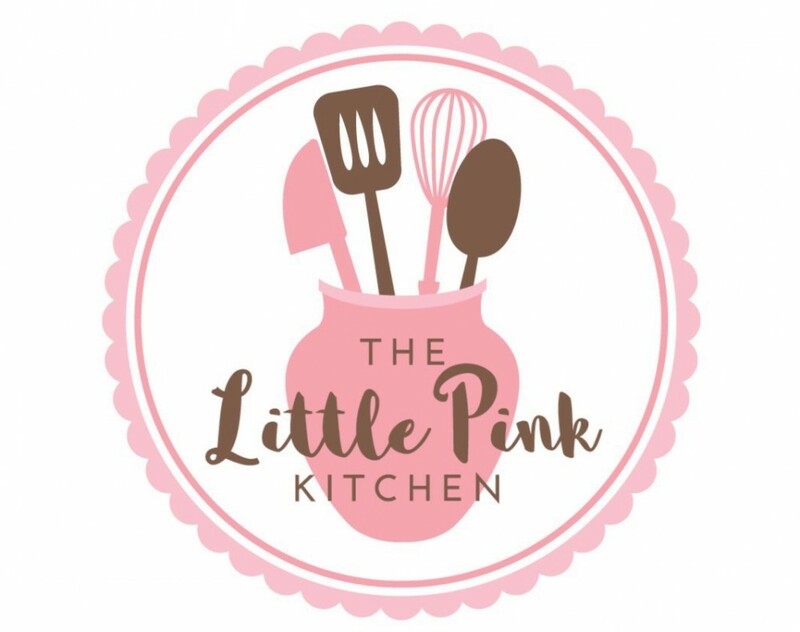 Contact Candi via her website or speak to her at one of the foodie events she attends if this is something that would interest you. 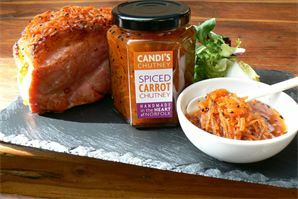 Candi will be attending the Royal Norfolk Show on 29th And 30th June 2016 so it’s an ideal opportunity to sample her chutneys and take a few jars home. This is Candi in full sales mode – always with a smile!